The subsidiary Diehl Controls Polska in Namyslow is located about 60 km east of the university town of Wroclaw. This subsidiary was founded in December of 1999 and has been certified as a fully-fledged production site for electronic products in 2003. Diehl Controls Polska manufactures control units and system components for the Appliance department on state-of-the-art SMD-style automatic insertion equipment according to international quality standards. In recent years, Poland has become the centre of the European appliance industry. For this reason, Diehl Controls Polska has its own development centre in Wroclaw. This allows close contact to our clients in this area. 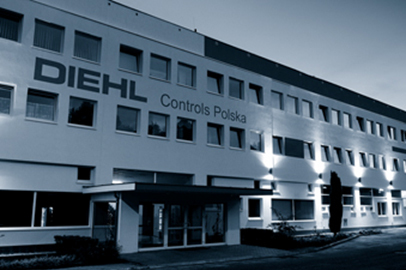 The Diehl Controls Poland factory installed the first EBSO selective soldering systems in 2007 and 2008. So, we now very happy about this contract for 3 more systems. The first machine has been installed tested and approved end of 2014. 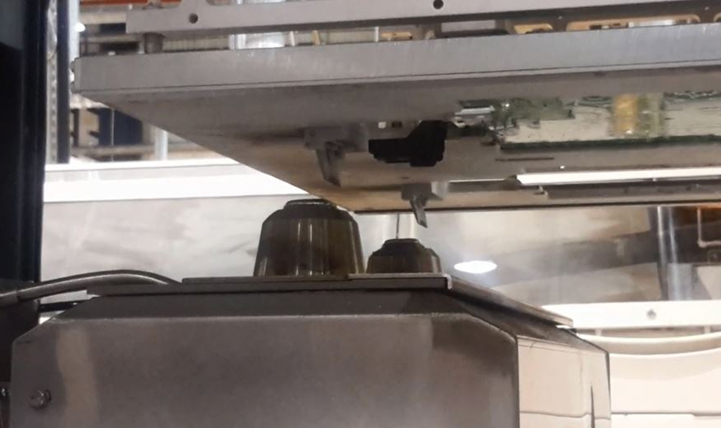 The next 2 machines are planned for installation in early summer 2015. 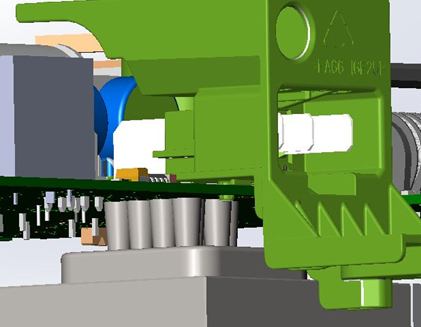 For this project we used a custom made Dual Dipping Flux System and a Dual Dipping Solder nozzle systen in order to achieve the required cycle time. Furthermore we implemented a Dual Hot Air blower system to preheat the massive board exactly at the component where the preheat is needed to be able to get a 100 % hole filling.